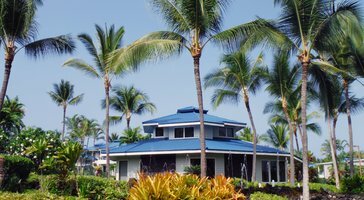 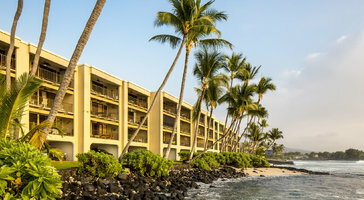 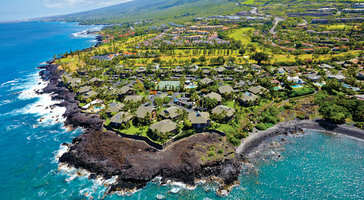 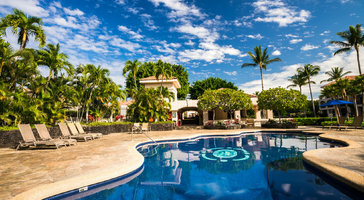 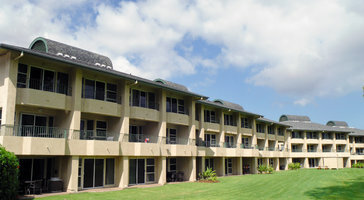 One-bedroom residences at Aston Shores at Waikoloa are perfect for groups of 4. 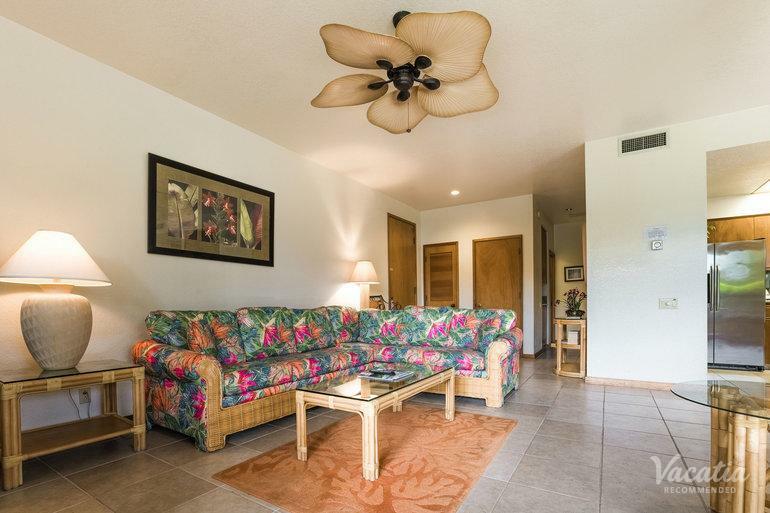 Floor plans flow onto generous balconies that welcome in the gentle Pacific air. 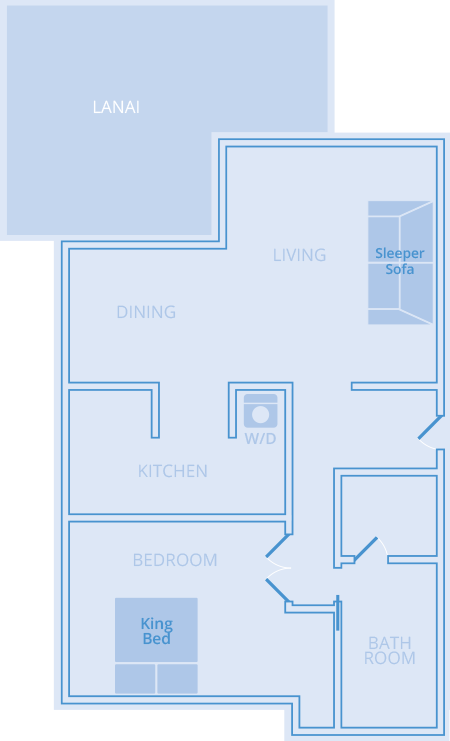 If you're traveling with kids, the privacy of your own bedroom makes for a personal family retreat on vacation.